The first smartphone of 2019 has been announced. This is Honor Play 8A, the entry-level device whose presentation was expected for today. Evidently, the Chinese producer has decided to anticipate to have the media attention on himself that otherwise would have been aimed at the CES of Las Vegas. Even the name is not what was expected. The reason for choosing to add “Play” remains unknown. The newcomer shares a good part of the data sheet with the recent Xiaomi Mi Play. 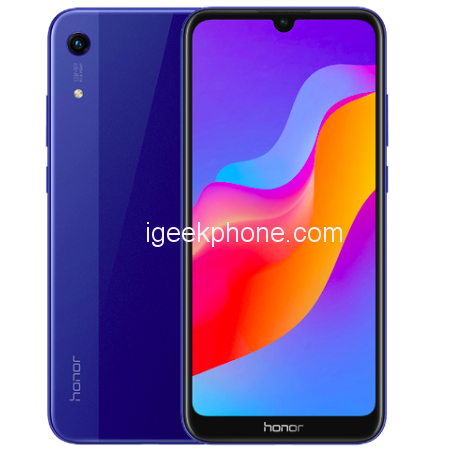 Specifically, Honor Play 8A is equipped with the SoC MediaTek Helio P35 – with a production process of 12 nm – coupled to 3GB of RAM and 32 or 64GB of storage expandable via micro SD. On board, we already find Android 9 Pie with customization of the EMUI 9.0 graphical interface. From the point of view of design, there are no big surprises thanks to the many leaked news before the presentation. The shell is made of plastic and metal. The rear panel sees the presence of only one 13MP camera. 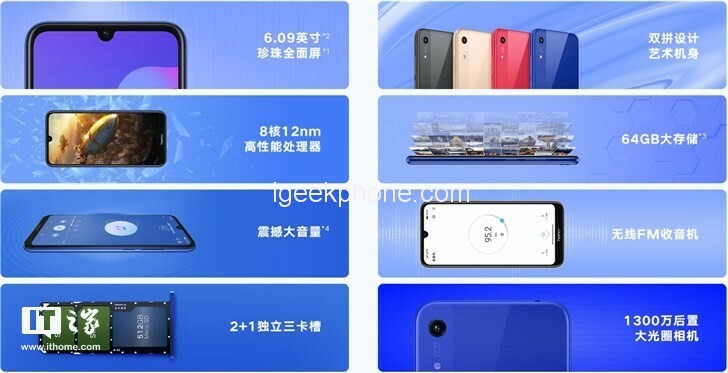 The front part, however, is dominated by a 6.99-inch IPS LCD display with a drop-shaped notch that frames the 8MP photosensor with f / 2.0 aperture. No biometric sensor, but there is the release by face recognition. Everything is powered by a 3020mAh battery with support for quick charging. Unlike Xiaomi, Honor replaced the micro-USB port with the USB Type-C. The sale price is 799 yuan (about $116) for the variant with 3GB of RAM and 32GB of internal memory. For the moment, there is no information regarding the configuration with 64GB of storage. 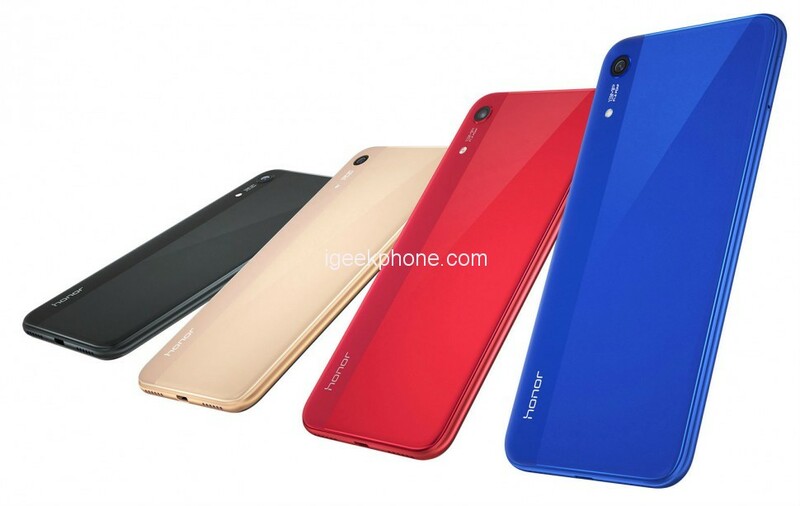 Honor Play 8A comes in Black, Blue, Gold, and Red. The smartphone is already available in pre-order in China where shipments will start from today.